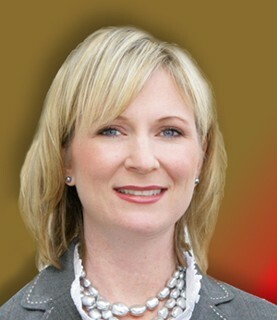 Glenda Daughety & Team have a proven reputation for excellence in the Baton Rouge area. The Team has the knowledge and experience to provide our clients with exceptional value and service. As is often said, real estate is about location, location, location. We have extensive knowledge of the Baton Rouge, LA area and can help you find the right home for you or the right buyer for your home. 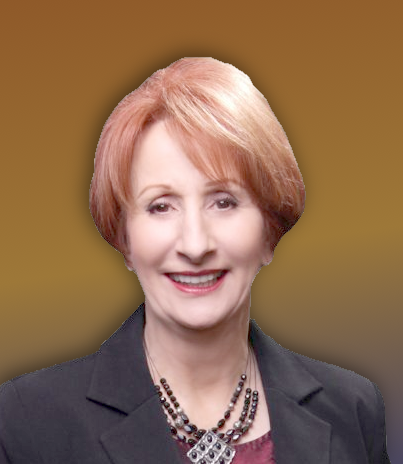 Glenda has a passion for helping people with their real estate needs. She is goal oriented which makes her logo "She Never Quits!" ever more appropriate. She is committed to her clients, and provides quality, enthusiastic and high-energy service to make sure their expectations are met. Glenda enjoys running Marathons and Ultra Marathons, Tai Chi, family gatherings, and traveling. 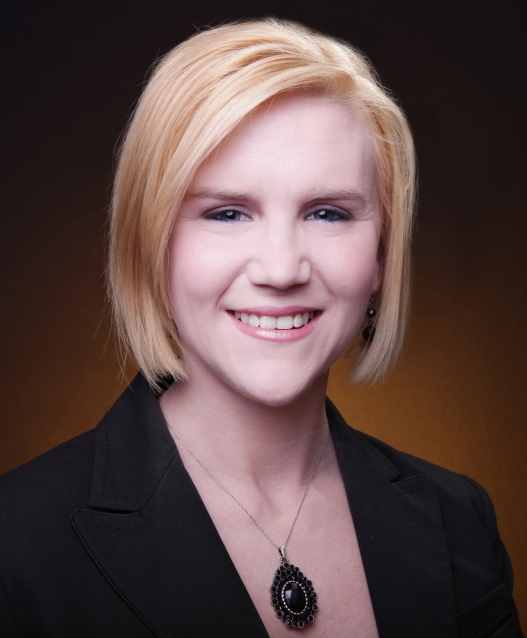 Michelle is a native Mississippian who grew up with a real estate family in Jackson. As a licensed agent clients find her warm, friendly and supportive in finding them just the right house. She enjoys photography, family gatherings and traveling. Michelle is a graduate of the elite Howard Brinton Star Power University for Buyer Specialist. Ashley is a native of Baton Rouge and knows the area thoroughly. 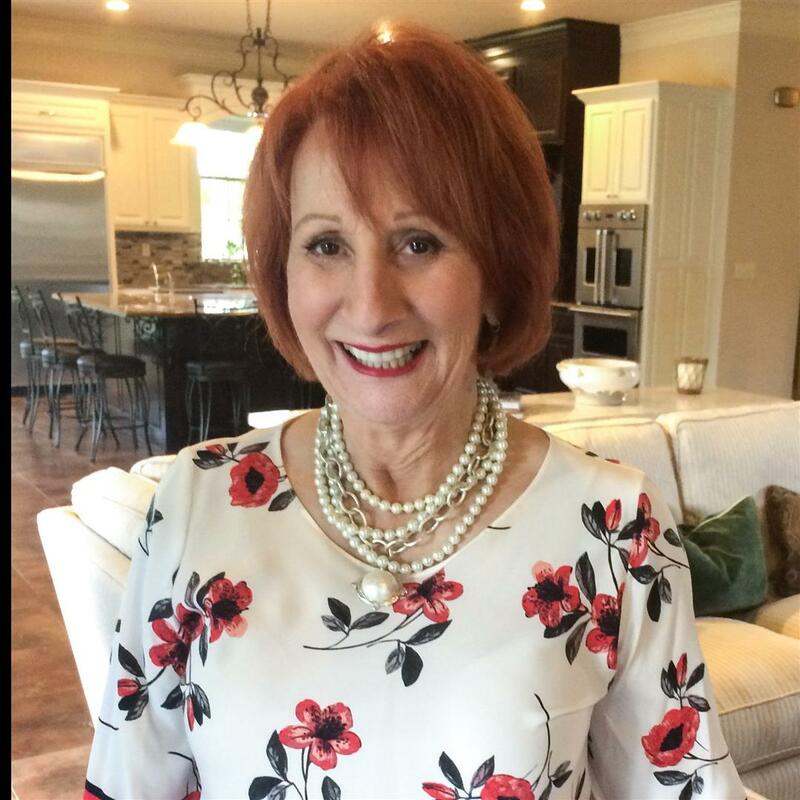 Her attention to detail and interior design assures The Glenda Daughety Team's clients the maximum exposure in staging for the sale of their home. Her innovative ideas in design and color are second to none.